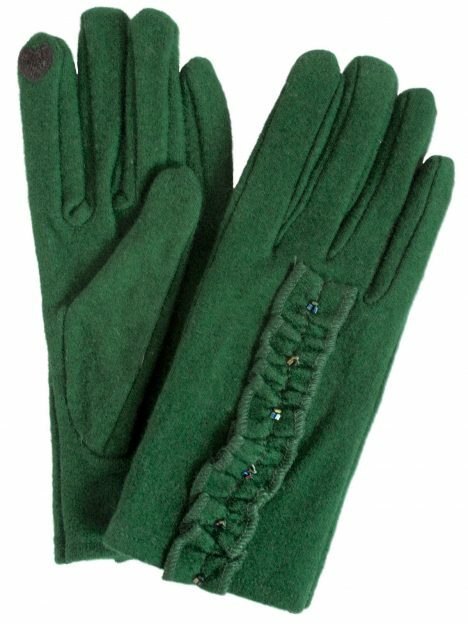 Keep your hands warm in the cold weather while you use your smart phone or tablet with these very attractive and fine quality ladies wool touchscreen gloves from Dents. These touchscreen gloves incorporate specially designed black ‘heart-shaped’ fingertip pads on the forefinger and thumb of both hands to operate touchscreen devices without the need to take gloves off. Very practical! 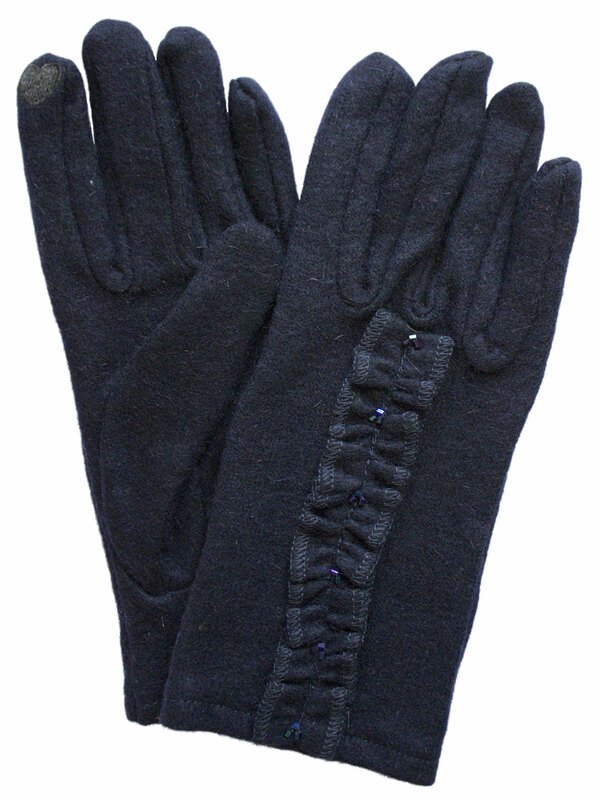 The gloves also have an attractive woollen frill feature with inset beads down the back of the hand. Made in a fine quality wool mix. ‘One Size Fits Most’. Available in 3 colours: Black, Navy, Evergreen. 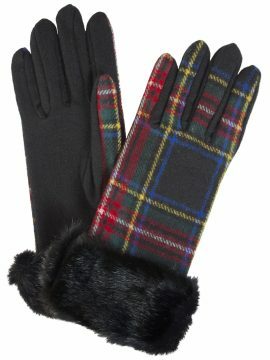 These fine quality womens wool touchscreen gloves from Dents have special fingertip pads help keep your hands warm in the cold weather because you don’t have to take them off to use your smartphone or tablet. 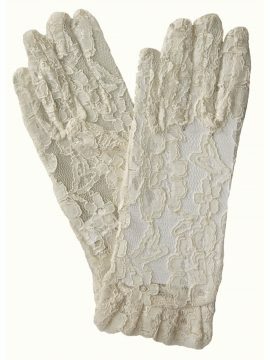 Not only very attractive gloves but very practical too! Available in 3 colours: Black, Evergreen, Navy. FINDING YOUR GLOVE SIZE: If you are unsure of your glove size, measure around the palm, in inches, of the hand you write with (excluding thumb). If you are between 0.5in measurements, round up to the next 0.5in, e.g. if this measurement is 6.75in, then your glove size is 7.0in. Our Sizing Information gives more details. Perfect for your evening out! 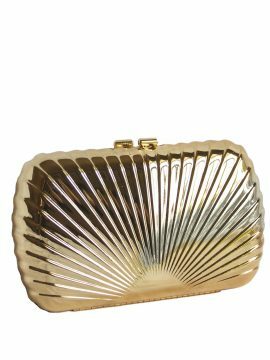 A really classy and elegant compact clutch bag purse by Dents. It is solid, robust but light, made in quality shiny metal with a shell pattern. It has a twist clasp opening and a detachable shoulder chain. It is lined with black velvet-like fabric which has a single side pocket with the manufacturer's logo in metal. Available in Gold and Light Gold. [Note: Because of the shiny nature of the metal, images may have some reflection from this.] Please see our Product Description below for full details.